1. Moisten the rim of the serving glass with the lime wedge; then dip in coarse salt. 2. Whirl margarita mix, lime juice, sugar and crushed ice in a blender until smooth. 3. 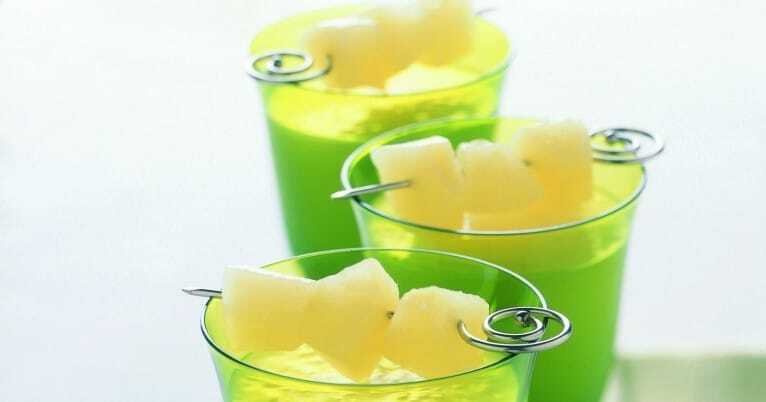 Pour into prepared glass; garnish with a pear slice. Note: For an adult beverage, add 1-1/2 ounces Tequila.